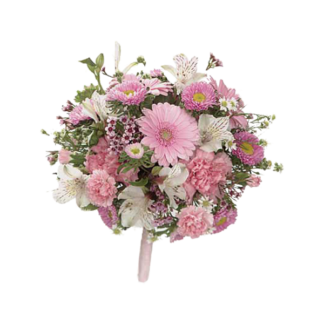 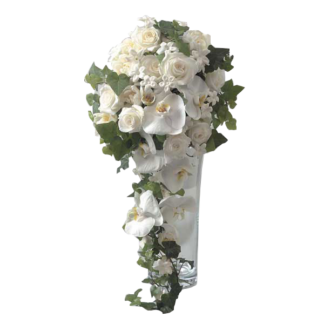 Cascading wedding bouquets are storybook fantasies for so many brides. 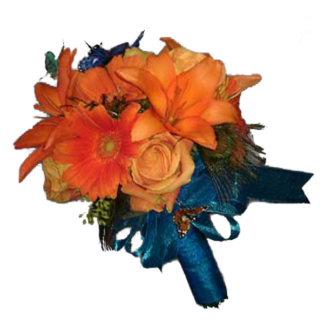 By no means you are limited to the usual bouquets. 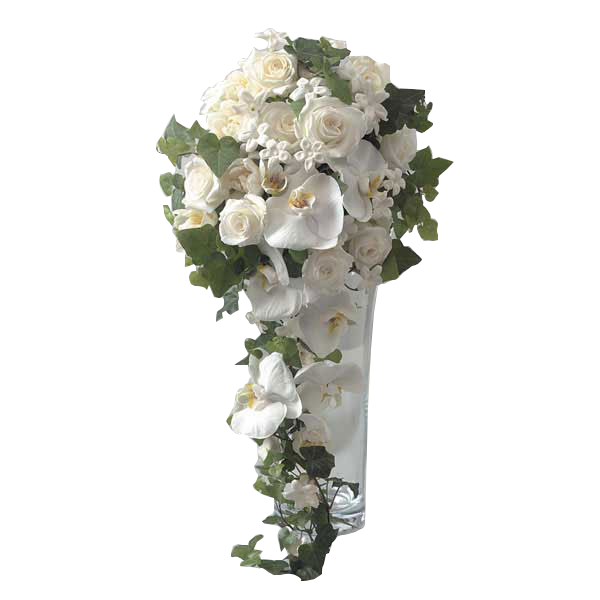 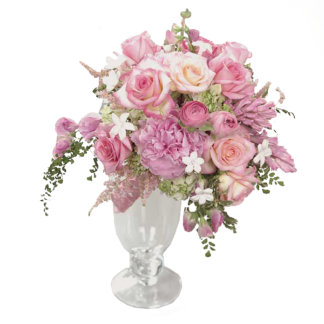 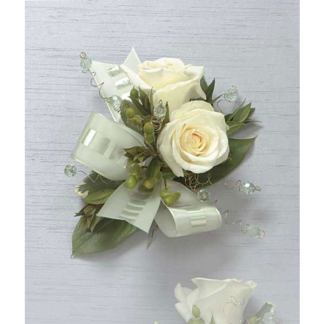 White Roses, Stephanotis, and Ivies entwined to create an amazing cascading piece.